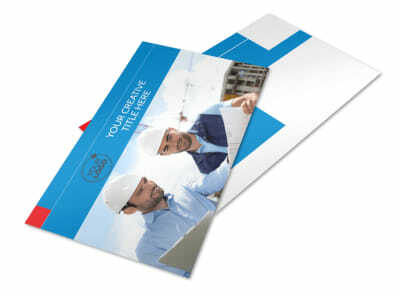 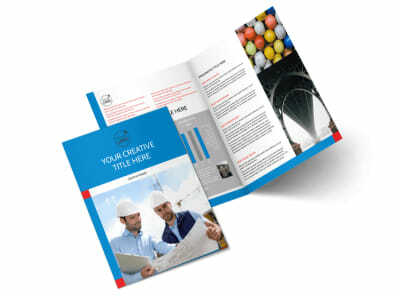 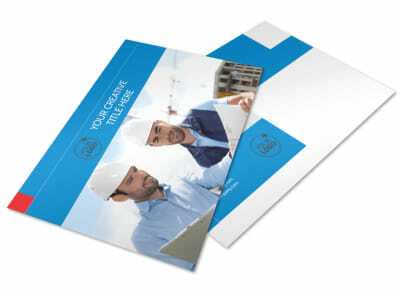 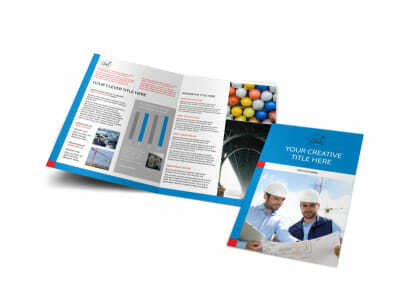 Customize our Engineering Consultants Flyer Template and more! 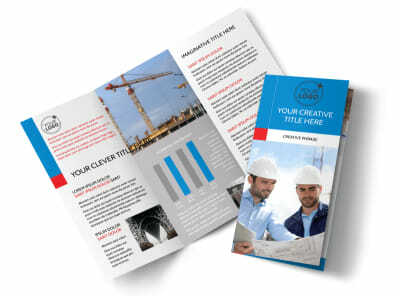 Let your engineering chops be known with engineering consultants flyers that put your expertise and background front and center. 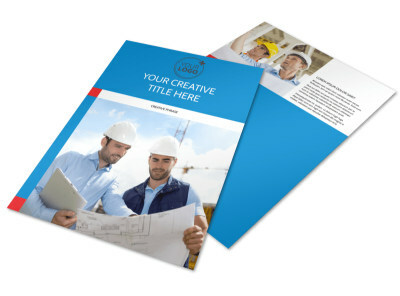 Use our online editor and the template of your choice to customize a flyer that showcases what you offer builders, developers, and others. 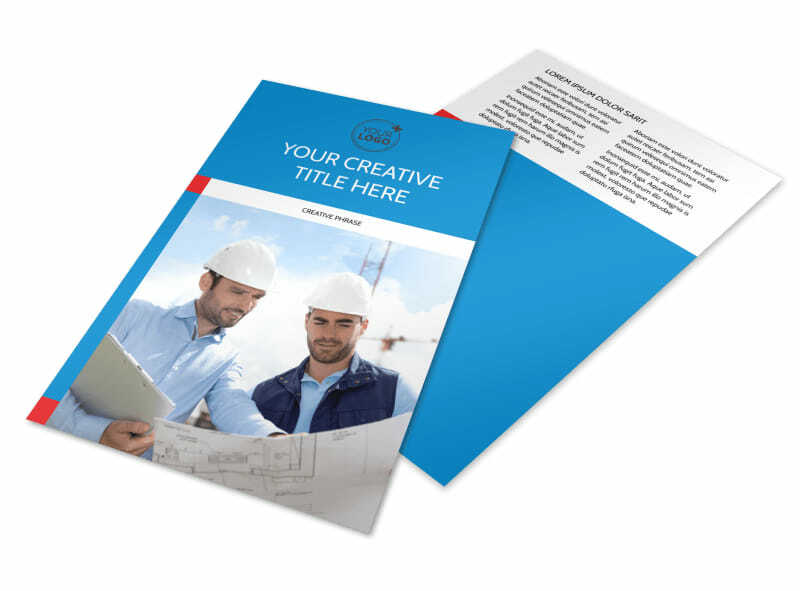 Add photos, insert text, and take advantage of other available elements in our editor to bring your flyers to life. 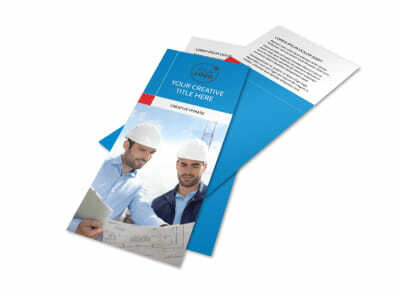 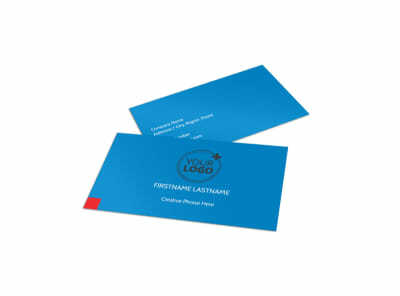 Once you're satisfied with the results, print your flyers from your location, or send your project to our printers for a professional finish.